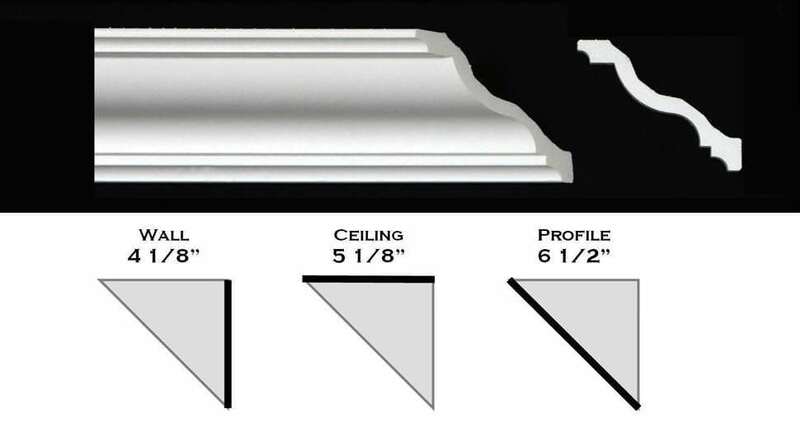 At Talissa Decor, we understand that the perfect ceiling depends on the ceiling tiles as well as the crown moldings. 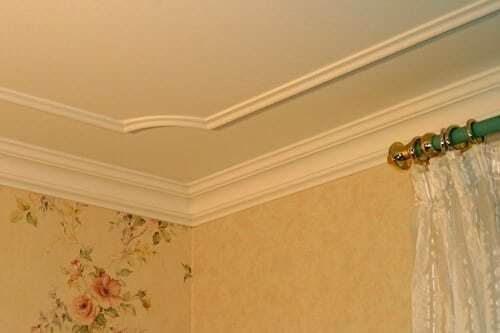 Not only do these moldings complete the design by creating a flawless blend from ceiling to wall, but they also help add even more style and character to the room. 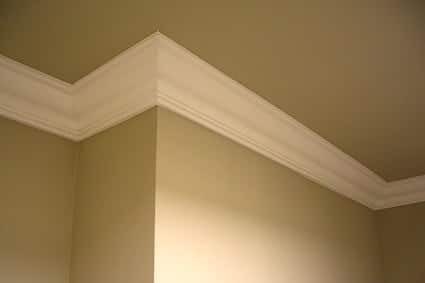 Our crown moldings are of superior quality to match that of our ceiling tiles and wall panels. Available in various sizes and styles, there’s no shortage of options! 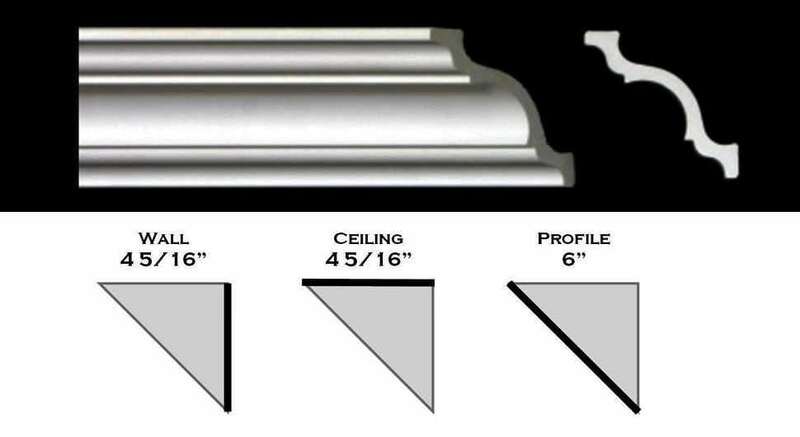 Made from polystyrene, they are lightweight and easy to install for that professional finish!